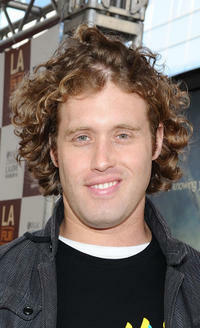 TJ Miller at the California premiere of "Yogi Bear." 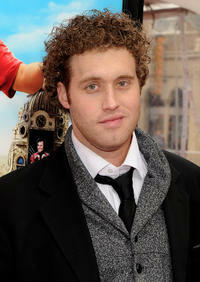 T.J. Miller as Ranger Jones in "Yogi Bear." 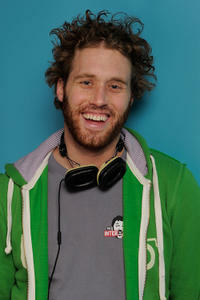 TJ Miller as Darcy in "Seeking a Friend for the End of the World." 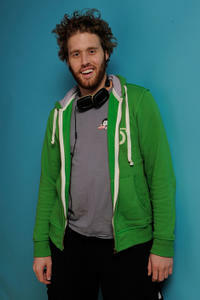 TJ Miller at the portrait session of "My Idiot Brother" during the 2011 Sundance Film Festival. TJ Miller and Lizzy Caplan at the California premiere of "Pineapple Express." 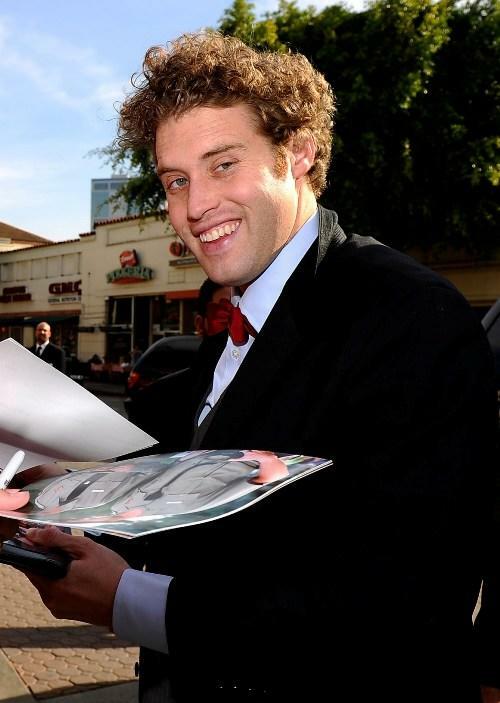 TJ Miller at the California premiere of "Cloverfield." 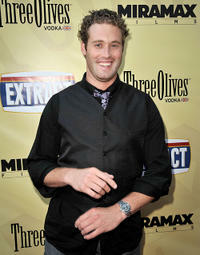 TJ Miller at the California premiere of "Extract." 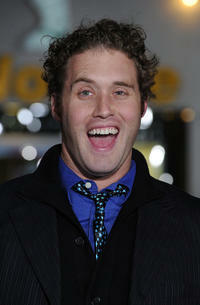 TJ Miller at the California premiere of "Pineapple Express." 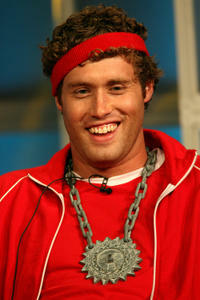 TJ Miller at the Day 16 of 2007 Summer TCA Tour in California. 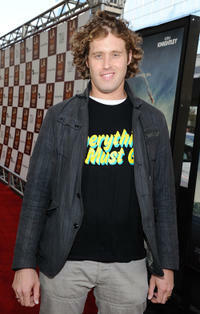 TJ Miller at the California premiere of "Unstoppable." TJ Miller at the California premiere of "Gulliver's Travels." 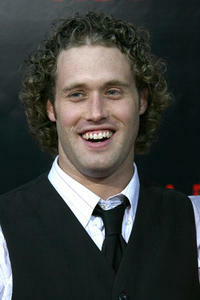 T.J. Miller as Ranger Jones and Tom Cavanagh as Ranger Smith in "Yogi Bear." 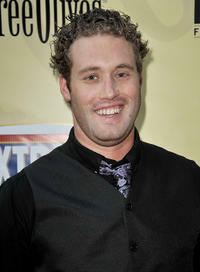 TJ Miller at the California premiere of "Seeking A Friend For The End Of The World."